Just wanted to say thank you. My experience with Mr. Pool has been excellent!! Your service techs are extremely professional and knowledgeable and are a pleasure to work with. Something that’s rare to find these days. I will recommend you to everyone. Looking forward to doing business for many years. Honest, dependable service at a ” very fair ” price. Customer since 2000. Quality work , prompt service. Makes being a pool owner that much more fun. No one could touch Mr. Pool’s level of expertise and knowledge of his products. We began our search for an inground swimming pool a few years ago. Having never owned a pool previously, we really didn’t know where to start. We contacted several contractors to come out to our house to give us some information. Some of the salesman were pushy and looking to only make a sale. When Dave from Mr. Pool came out, it was the complete opposite. Dave explained to us that he is the owner of the company, not a salesperson, and is on the job site during the construction, which meant a lot to us. Dave was very concise in explaining the process from start to finish. When our project started, there was Dave, working with his crew helping to make our dream come true. Whenever we have had a question, Dave has answered it promptly. To Dave, customer service does not end when construction is complete. Dave is a man of his word, and in these days, that means everything. If you are considering a pool, I would urge you to give Dave a call. Honest, dependable service at a ” very fair ” price. My wife and I could not ask for better pool care and service. Thank you Dave for the opportunity to tell others and may you have a profitable and HAPPY NEW YEAR !! I would recommend Mr. Pool to any of my friends and family. Mr. Pool’s customer service is simply the best. I had every in ground pool company in WNY at my residence for estimates. No one could touch Mr. Pool’s level of expertise and knowledge of his products. The end result was a stress free experience. My family and I are looking forward to many hot summers in our beautiful pool, thanks to Mr. Pool and his great staff!!! There are many benefits for the customer who chooses Mr. Pool! With years of experience, locally owned and operated Mr. 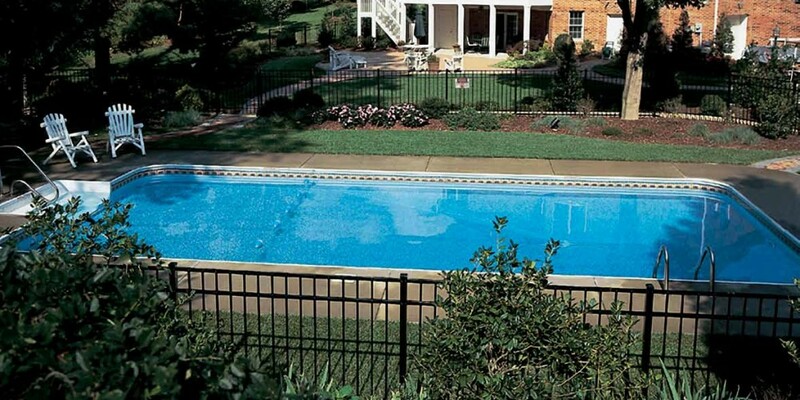 Pool is dedicated to providing customers with top quality workmanship. They have mastered the technique of in-ground swimming pool installation and customer satisfaction. They maintain their excellent reputation by the personal relationships with customers and making sure the job is done right. As a customer for 17 years, Mr. Pool has met our needs, providing us with a custom designed pool to fit our needs and follow-up, friendly customer service whenever needed. I highly recommend Mr. Pool for all of your in-ground pool desires.